The social event of the season starts tomorrow! We can’t wait for a fun, sunny weekend of hockey at the Vancouver International Tournament. 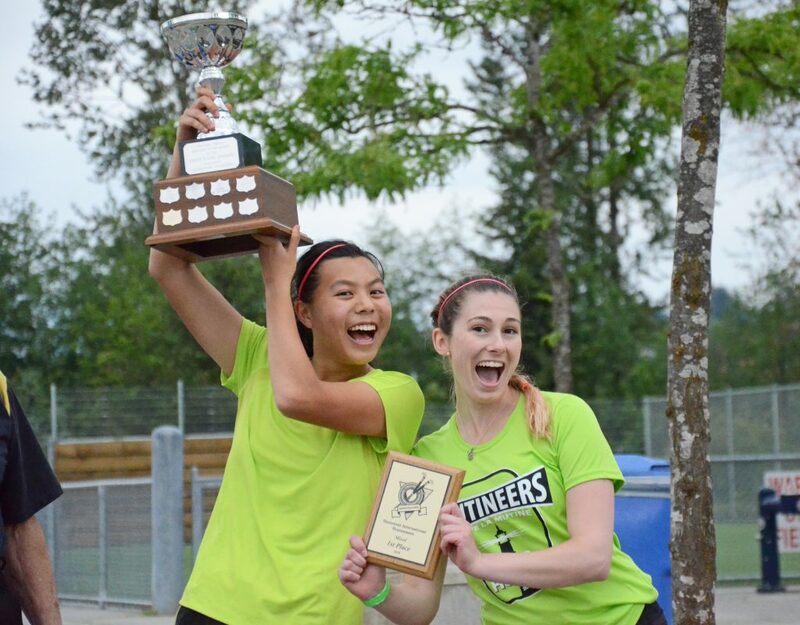 The event will take place May 19-21 at Burnaby Lake Sports Complex. Join us at the Vancouver Rowing Club at 6:30 tonight for the Friday Night Social! Refreshments will be provided as well as a free beer jug for each team. Posted in NEWS, Players, Tournaments.